Work is well underway on the Rosedale Center expansion and renovation project. The two-year renovation project will include updates to the interior and exterior to provide an enhanced experience for visitors as well as a new parking deck and other exciting additions. 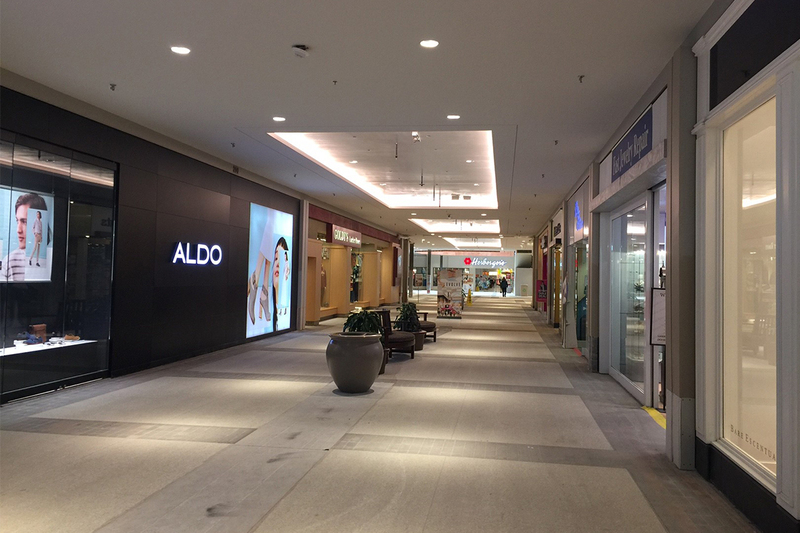 The mall will remain open and fully operational during construction and the project should be complete in time for the 2017 holiday shopping season.